Central Park Orchestra just performed at a wedding for the owner of a beautiful historical Inn. The Olde Mill Inn in Basking Ridge, NJ is over 200 years old. It stands as a classic American Inn located on a property originally owned by William Penn. The inn has 102 guest rooms, plenty enough for wedding guests. 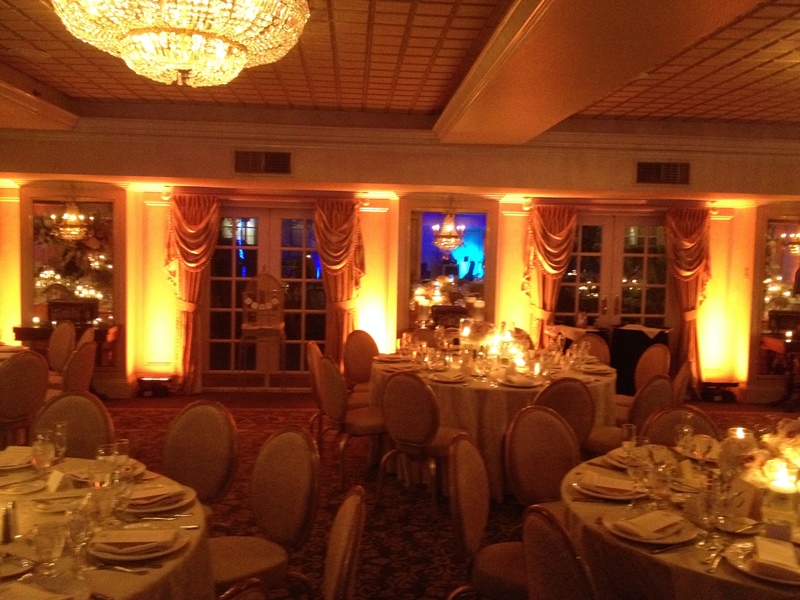 NY Orchestras Entertainment provided some room ambient lighting to enhance the beauty of the Grand Ballroom with wireless LED fixtures (as pictured below). Robert Todd Lincoln, son of President Abraham Lincoln, built his Georgian Revival mansion in 1905 in the scenic village of Manchester Vermont. It became home to only Lincoln descendants until 1975. Now the house is a Lincoln museum and there is a tent on the property where weddings are held. 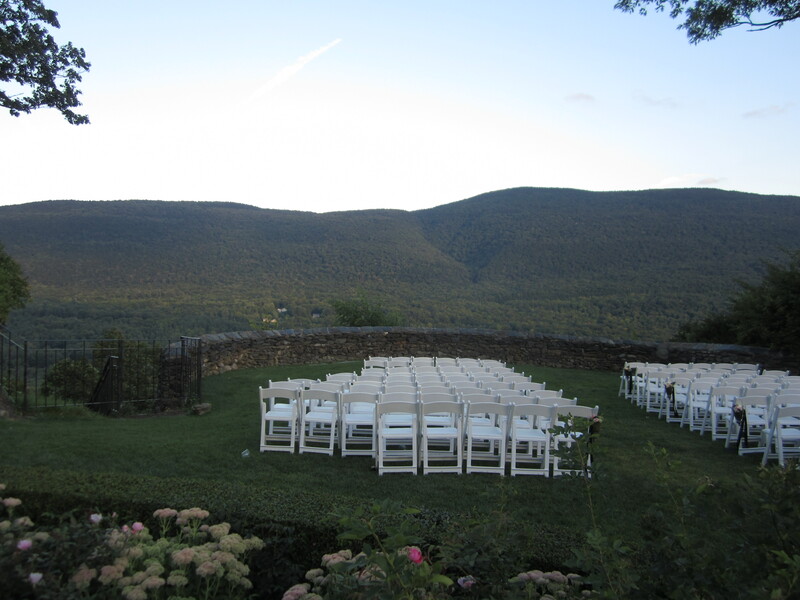 The wedding ceremonies take place in the gardens overlooking a Green Mountain valley. 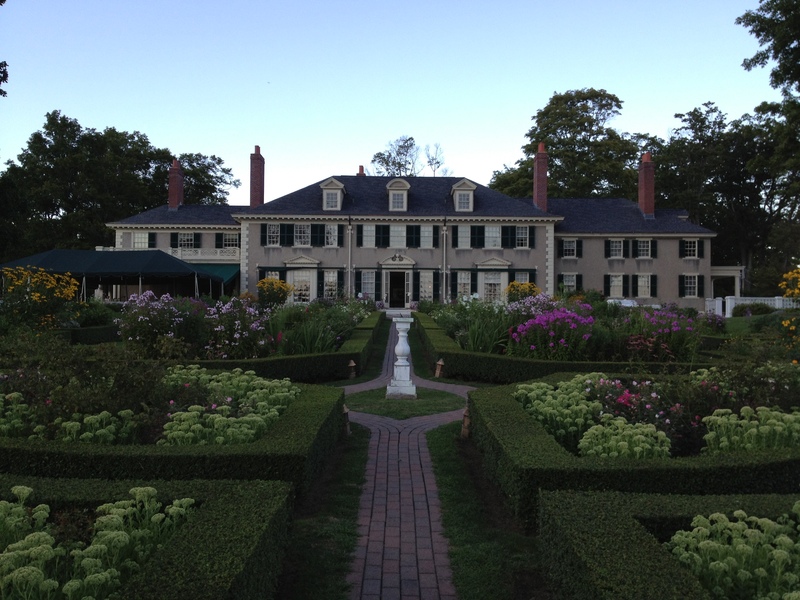 This summer New York Orchestras Entertainment performed at 3 weddings at Hildene. East Village Orchestra played there earlier in the summer and Central Park Orchestra just did a wedding there this past Saturday. Previous Greenwich Wedding Couple Hits High Note!